I wrote an article 2.5 years ago about a brewery project in Haenertsburg. Today I got the news that they are up and running. Good luck Zwakala Brewery! Check out this great Infograph by Niel Ramsay Louw! This is a great way of using the info at homebru.net. “The Three Stags Brewery is a small craft brewery located in Edenvale, Johannesburg. We are inspired by Old English brewing traditions and the flair that American grown hops offer. We take a very hands-on approach to brewing our small batch beers, giving each beer its unique character. Our beer isn’t just beer. It’s great beer, and a great beer isn’t just about malt, water, yeast, and hops. A great beer is about the people that make it; it is an expression of who we are. Our craft and our passion captured in a glass for you to enjoy. 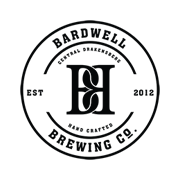 I read about Bardwell Brewery/Bardwell Brewing Co. more than a year ago. There was some plans for a new brewery in Central Drakensberg. Yesterday I was pleasantly surprised when I found their new website. Today I got a letter (well an e-mail to be more precise) from Brad Hall telling me a lot of interesting facts about them. The man behind the brewery is Bardwell Henry Patrick Hall (Bardy for short). A man with the good combination of dreams, ambition and great skills. Three years of hard work is finally paying off. His son Brad (the one who wrote me the letter) has helped out with a lot of the paperwork. He told me that the process of getting a license has been somewhat of a struggle but they are on the way and the license problems should be sorted out in the next few weeks. The concept is really interesting. They use an artesian well as water source (fresh berg water from 120m underground). They plan to be 100% off the grid by deploying solar, gas and water turbines to generate energy, heat and lighting. Another interesting thing is the use of shipping containers. At least one container will be set in the nearby dam water and used as cold storage (yes, the containers are water tight). Why not go to the Central Drakensberg for holidays? They have a brewery there! Zimbabwe is taking its first steps towards a new and hopefully vibrant beer scene. Maybe it is to early to state that but that was my first thought when I heard about Sarungano Brewing in Harare. You have to start sometime and somewhere. Now is always a good time to start and why not in Harare! Bespoke Brewers at the Beer Engine in Jameson Hotel has been the one and only craft brewer for years. 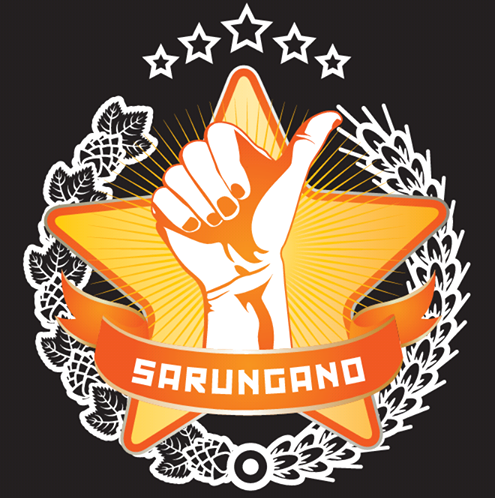 Sarungano launched their first beers in September 2013. From their website: “Sarungano” in Shona is the vernacular title for Story teller. They would gather people around and weave spellbinding stories that would entertain, inform and educate the gatherings. A name we found fitting for our brewery as we attempt to achieve similar feats of the Sarunganos of old. Except our narrative is done by our brews. What else would lubricate the tongue better! We believe the best, funniest, saddest, emotional, inspirational and somewhat bizarre stories are told whilst sharing a good beer amongst friends, family and the occasional stranger. And yes the freeloader has his use as well. So come share in our beer narrative. Just Brewing Co is one of the new craft breweries in South Africa. If you are going to the Huddle Park Beer Fest you are able to taste their Just Chocolate Coffee Stout, Just Porter or Just Pale Ale. If you are not you could visit them in Boksburg. 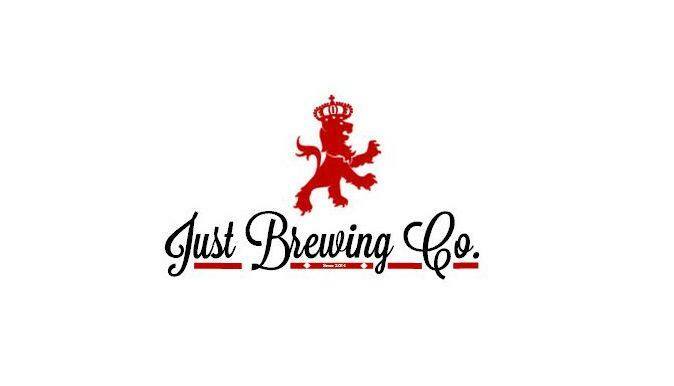 From their website: Just Brewing Company started in January 2014. 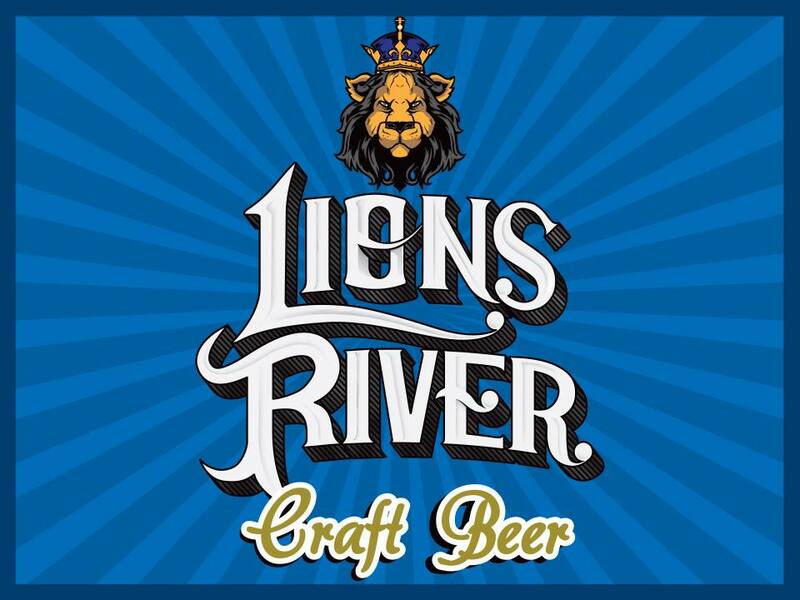 We are a family owned and run brewery based in Boksburg. We focus on keeping our brewing practices community friendly, donating our spent grain to community projects like the Boksburg Bokkie Park. Our focus is on producing good quality beer that people can enjoy drinking any time. We don’t filter any of our beer or add any additives. Our beer is bottle conditioned and is best enjoyed chilled.